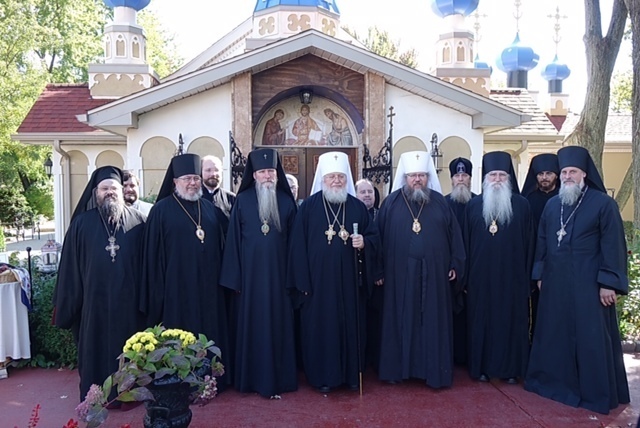 Most Orthodox in southeast-Michigan are familiar with the two large rural monasteries in southern Michigan: (1) Holy Dormition Women’s Monastery, established in 1987, located 10 minutes north of Jackson; and (2) Holy Ascension Men’s Monastery, established in 2001 at the St. Andrew Center in Detroit, which moved to a large rural site near Clinton and Saline (south of Ann Arbor) in 2011 and had their grand opening on Ascension Day weekend in 2012. 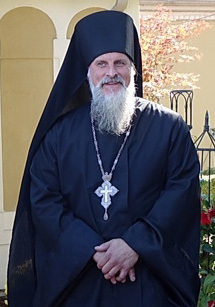 Both are in the Romanian Episcopate (OCA); both are on lovely large tracts of rural land; both are very beautiful and attract many pilgrims; but also, both of them are about 75 - 125+ miles away from people in metro-Detroit. 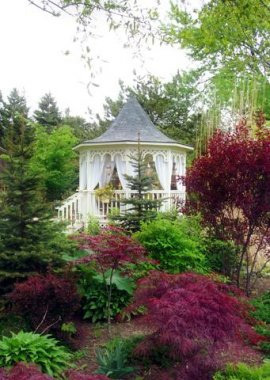 But we in southeast Michigan also have a beautiful, but little-known urban monastic treasure right in our midst — “in our own back-yards,” so to speak — that is easy to get to when we only have a few hours, rather than a whole day. 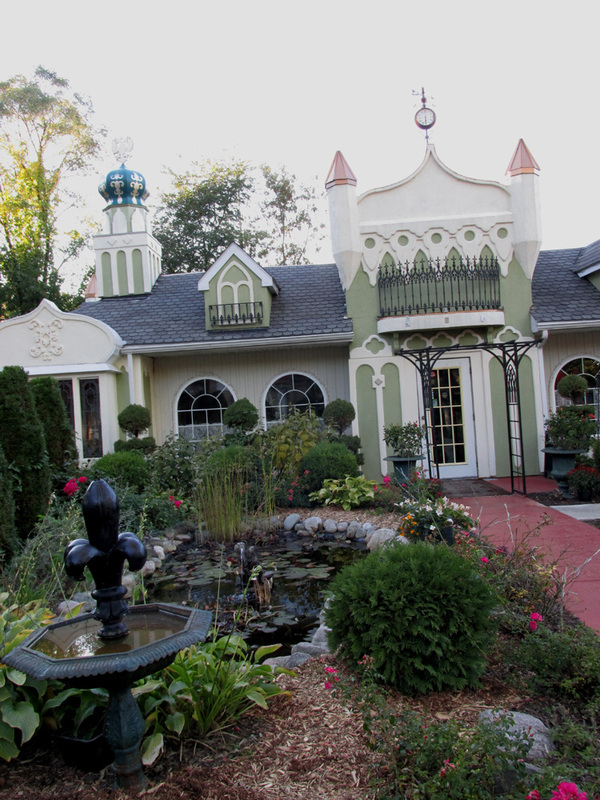 It is St. Sabbas Men’s Monastery, founded in Harper Woods “as a center for liturgical arts in conjunction with traditional monastic standards,” when the first house was purchased in 1999. St. Sabbas is located on the east side of Metro-Detroit, a little south of 8 Mile and Vernier Roads, near Kelly Road and the Eastland Mall, a little west of I-94 (Moross or Vernier exits), with Grosse Pointe and Lake St. Clair to the east of I-94. When you want to take a little break from the hectic pace of daily life and get spiritually refreshed by being in a monastic environment, and don’t have the time to drive all the way to either of the large rural, but more remote monasteries, you have an alternative close-at-hand at St. Sabbas Monastery. St. Sabbas is located in a mixed residential, urban neighborhood, that has gradually grown during the past 15 years since its founding, as it has purchased one property after another, with the aid of various generous benefactors, and transformed the properties into a sizeable beautiful monastery by means of architectural renovations and magnificent landscaping with pavilions, fountains and gardens. The monastery is presently situated on approximately six acres which includes the monastery’s magnificent main church (‘Katholicon’), whose interior is covered with exquisite icons; a library of over 6,000 books; museum of historical artifacts; the Abbot's quarters; guest quarters; the trapeza (dining room) and Royal Eagle Restaurant; gift shop; candle-making shop; and liturgical arts workshops. The monastery is embraced by beautiful gardens, fountains, and mosaic shrines, very much in the style of the ancient monasteries of Jerusalem, Macedonia, Bulgaria, Greece, Serbia, Russia, Ukraine, Poland, and Romania. It is hard to believe that such a magnificent monastic presence exists in the middle of an ordinary residential neighborhood on the east side of Metro-Detroit. When you pass through the monastery’s gates, suddenly you are transported into another world. St. Sabbas is fully canonical, under the Moscow Patriarchate – Russian Church Abroad, and follows the Julian/Old Calendar. 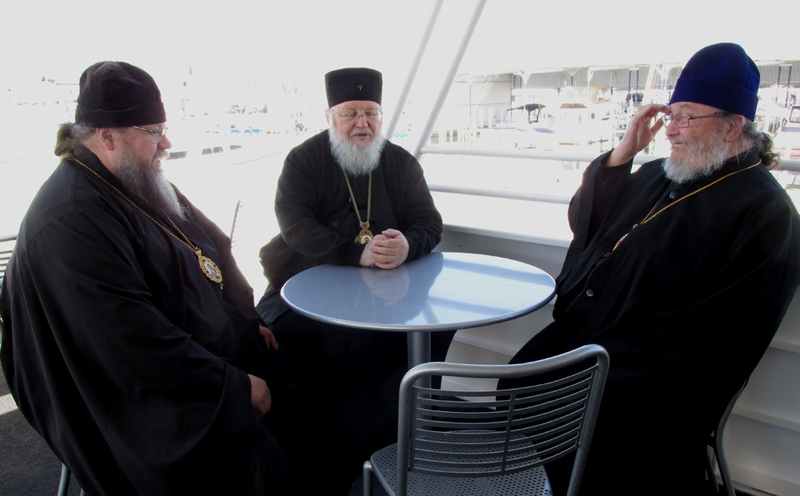 It is directly under His Eminence Metropolitan Hilarion of the Russian Church Abroad (photo on the left), who is the Abbot, and is administered by its founder, American-born Archimandrite Pachomy (Belkoff) (photo on the right). The traditional monastic daily services are served almost entirely in English, according to Russian liturgical traditions. Visit their detailed and excellent website (http://stsabbas.org/) to learn more about the monastery’s history, to see numerous excellent photos of the properties, with ‘before and now’ views, as well as their schedule of services and expected behavior and dress. 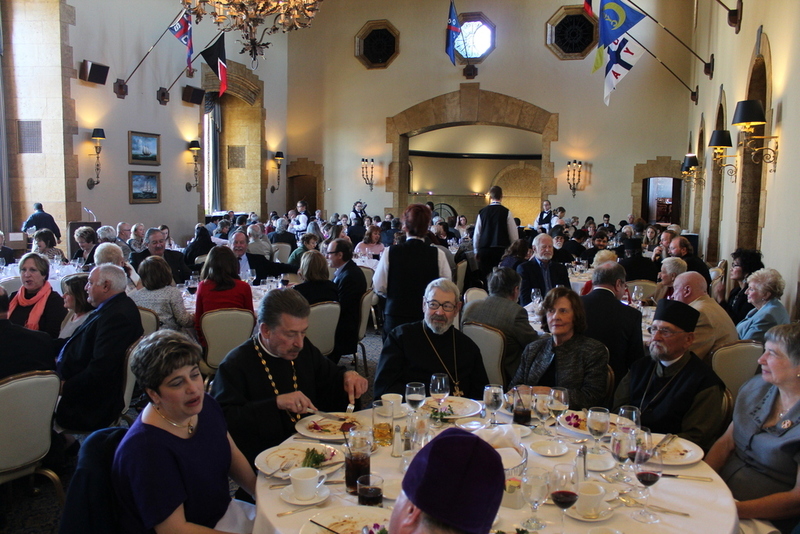 A major means of supporting the monastery is the wonderful world-class restaurant, the Royal Eagle, under the direction of a superb European-trained master-chef, that serves exquisite Eastern European cuisine, and is open for dinner on Thursdays from 5 – 10:00 pm, and Tuesdays and Thursdays for lunch from 11 – 2:00 pm. Reservations are required, due to the increase of patrons. 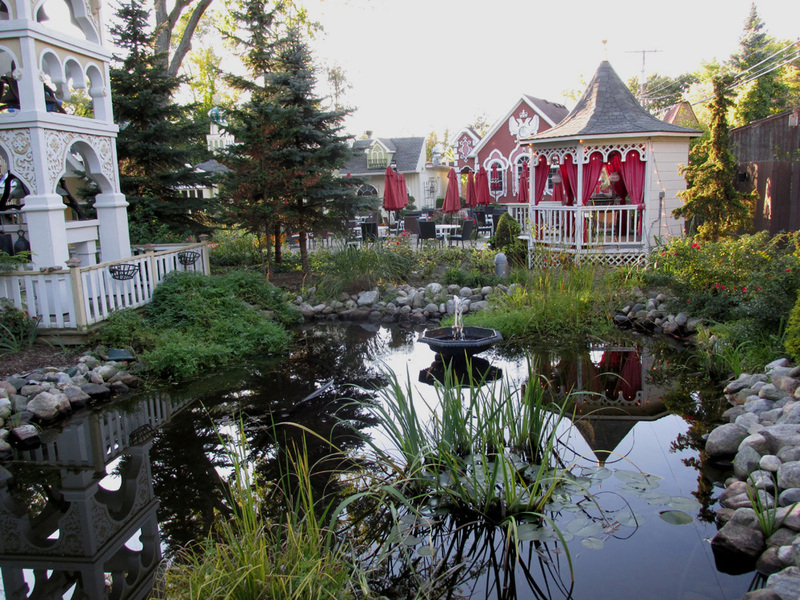 During the summer, patrons can dine outside on the veranda. Visit their detailed website for more information: http://www.theroyaleagle.org/index2.html. 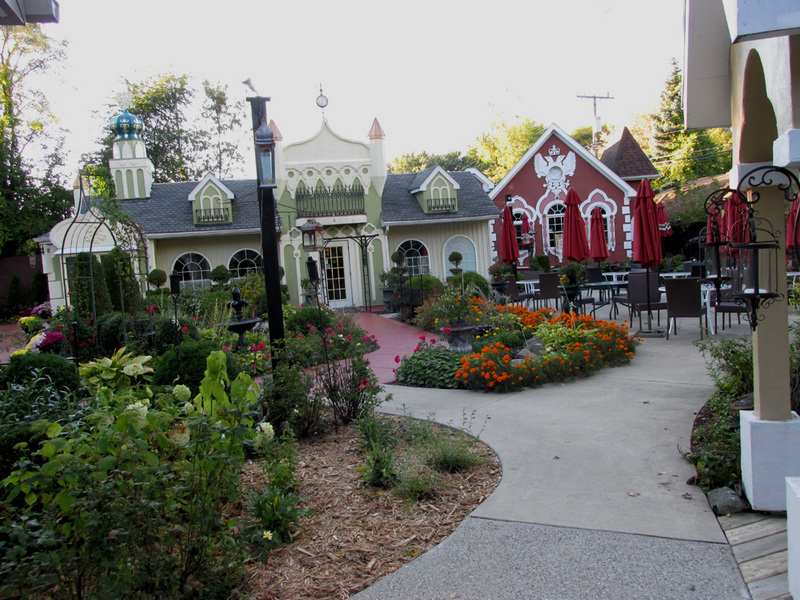 Read the glowing review about the total experience of dining at the restaurant and experiencing the monastery’s grounds at: http://www.theroyaleagle.org/about.html. 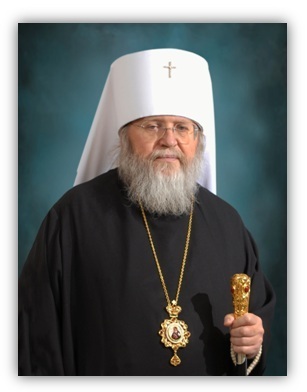 On October 11th and 12th, 2014, a marvelous gala celebration of the 15th Anniversary of St. Sabbas Monastery was observed, at which 5 bishops served: Metropolitan Hilarion, Bishop of the Eastern American Diocese and First Hierarch of ROCOR; Metropolitan Jonah, former OCA Metropolitan of All America and Canada; Archbishop Kyrill of San Francisco and Western America (ROCOR); Bishop George of Mayfield, PA, Auxiliary of the Eastern America Diocese and Abbot of Holy Cross Monastery in WV (ROCOR); and Bishop Irénée, the newly elected OCA Bishop of Ottawa and the Archdiocese of Canada; also present were Archimandrite Maximos, Abbot of Holy Cross Monastery (ROCOR) on Long Island, NY; and a number of visiting priests, some of whom were seminary friends of Fr. Pachomy, and including 2 local priests (Mitered Archpriest Roman Star and Fr. Lev. Kopistiansky) and their wives; plus a number of monastics of various jurisdictions. The guests came from all around the U.S. and Canada. There were four major events in the weekend’s anniversary celebration, the weather for which was ‘picture-perfect.’ The first was Saturday afternoon’s magnificent vegetarian (for all the monastics) luncheon aboard a cruise yacht on Lake St. Clair, of which we have a number of photos (above photo on the left). The second was the Saturday evening Vigil, sung by a male choir, followed by a delicious reception in the Royal Eagle Restaurant/trapeza. 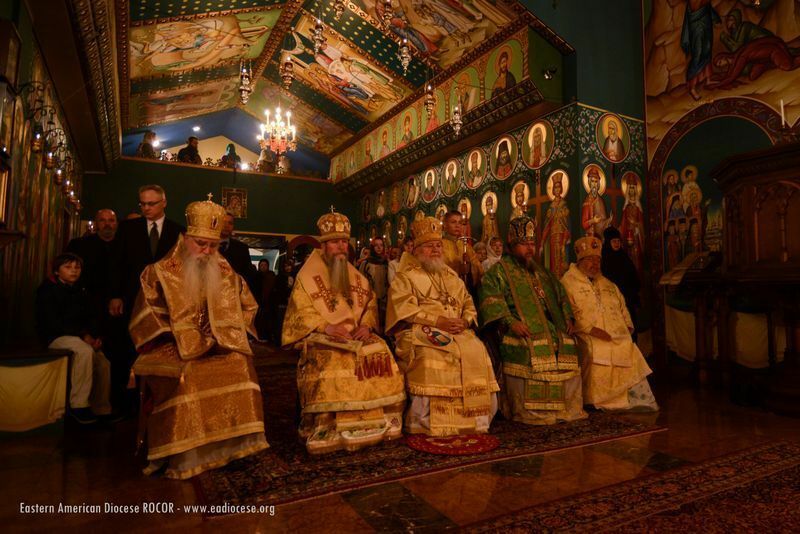 The third, on Sunday morning, was an inspiring Hierarchal Divine Liturgy that was concelebrated by 5 bishops, 6 priests (2 of whom are archimandrites) and 2 deacons, and sung by a special mixed choir (above photo in the center). Because it is so dark in the church during the services, we show only a few professional photos. Then at 1:30 was the fourth event — a wonderful grand banquet at the Grosse Pointe Yacht Club (above photo on the right).